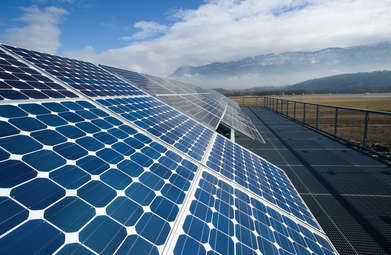 CEA-Liten (member of Carnot Énergies du futur institute), through the French National Solar Energy Institute (INES) plans to support Photowatt and its project to launch the future Photowatt Lab. 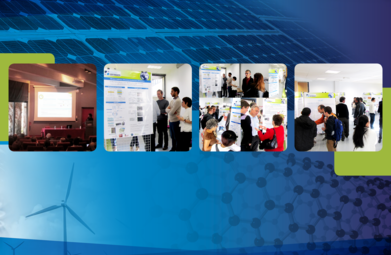 The 9th Scientific Day of Carnot "Énergies du futur" institute was held at CTP’s Congress Center at Grenoble Campus, the 20th of November 2017. 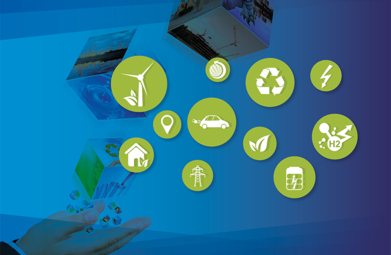 SEED-Energy: a new start-up that evaluates energy systems! Created in August 2017 at CEA-Liten, the start-up SEED-Energy offers an energy system's evaluation and a support for energy stakeholders. 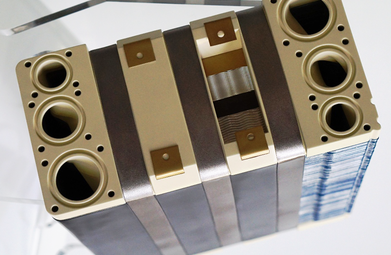 CEA-Liten and Faurecia have announced a five years partnership of research and development for fuel cells. 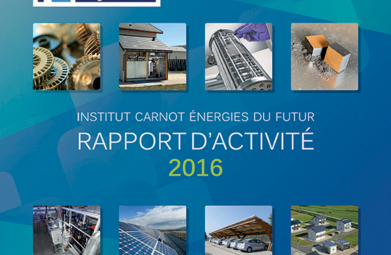 Download the new activity report. Prime Minister’s official visit on Energy Observer, the 25th of August. 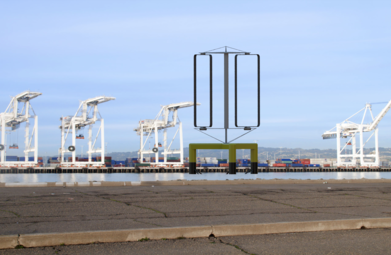 The LEGI (Laboratory of Geophysical and Industrial flows, member of Carnot Energies du futur institute) has devised an innovative floating wind turbine. 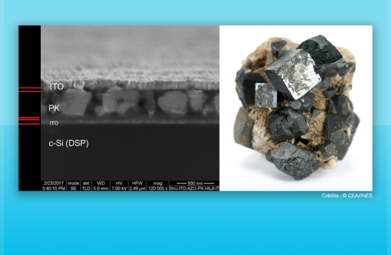 Tandem solar cells: toward large surfaces and improved efficiencies. 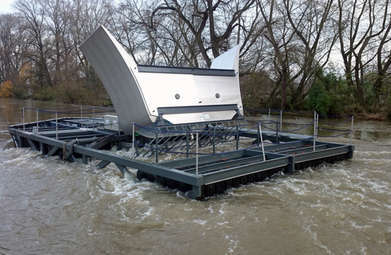 A fluvial turbine test-farm project of 2MW: a world premiere! 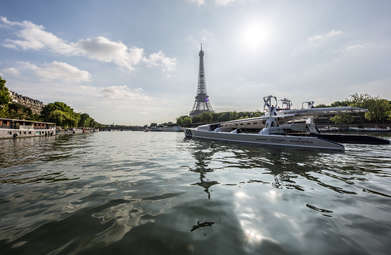 HydroQuest, in partnership with CMN and CNR, has developed a project of a fluvial turbine test-farm into the Rhône river. 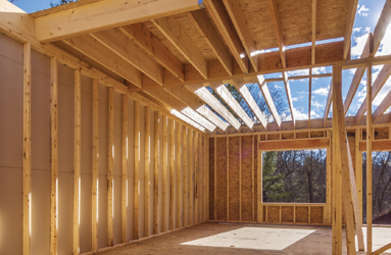 To face the challenges of energy efficiency in buildings, professionals want to maximize using of environmental resources to ensure house’s thermal comfort. 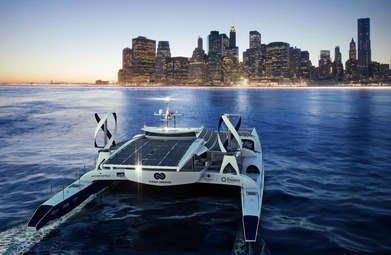 Energy Observer: a sea journey for energies of the future. 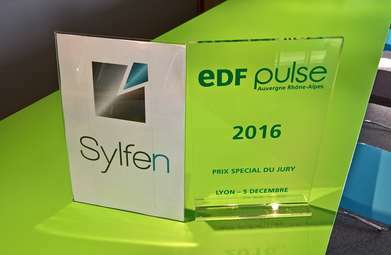 The Sylfen startup, which develops energy production and storage integrated solutions for buildings and eco-neighborhood, was the Jury Prize winner of the EDF Pulse constest.